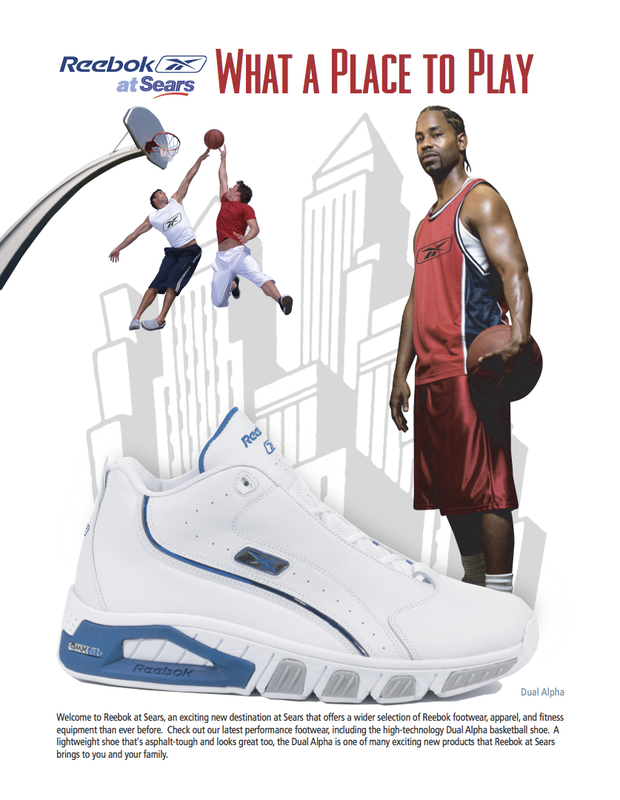 Since our founding in 2003, we’ve helped our clients win. 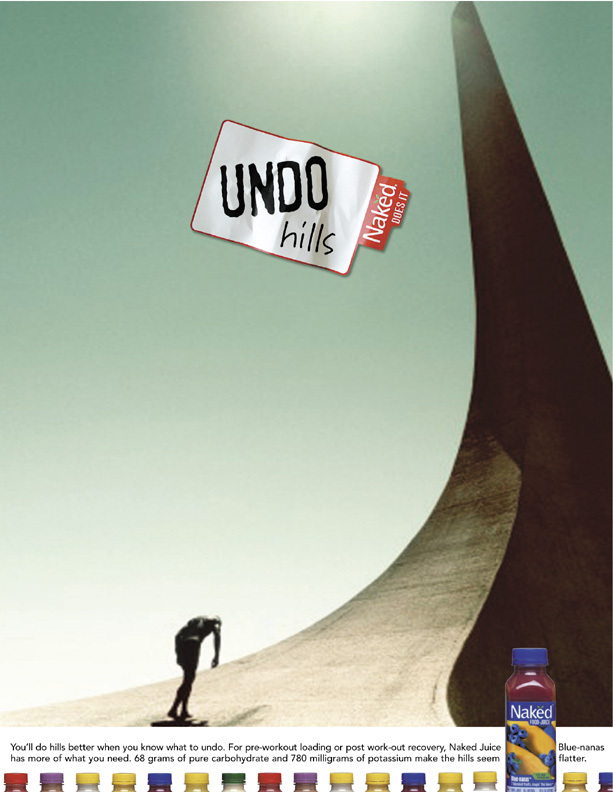 Our work includes customer insights workshops; brand platform, proposition and core creative concept; brand name, logo, graphics and label design; branded website development; core collateral; trade presentations; advertising campaigns; targeted PR; social strategy and a wide range of branded content. 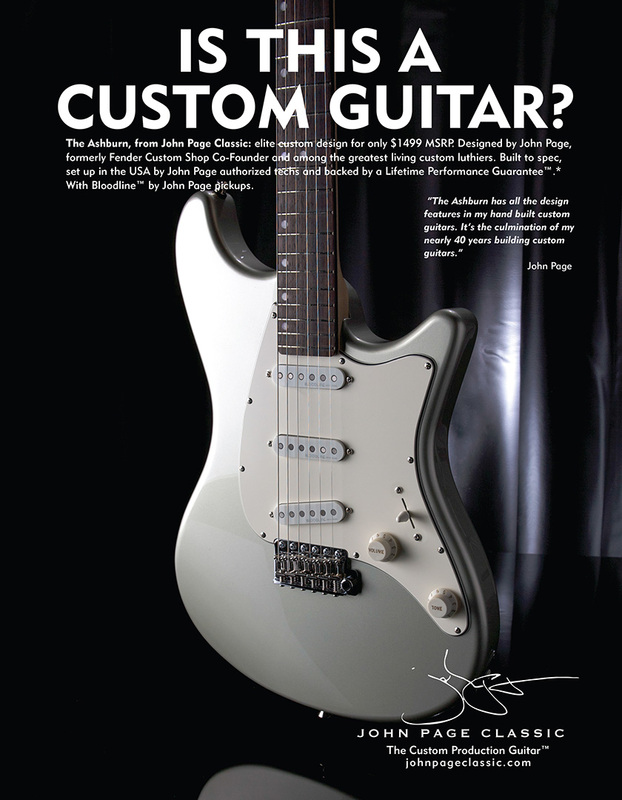 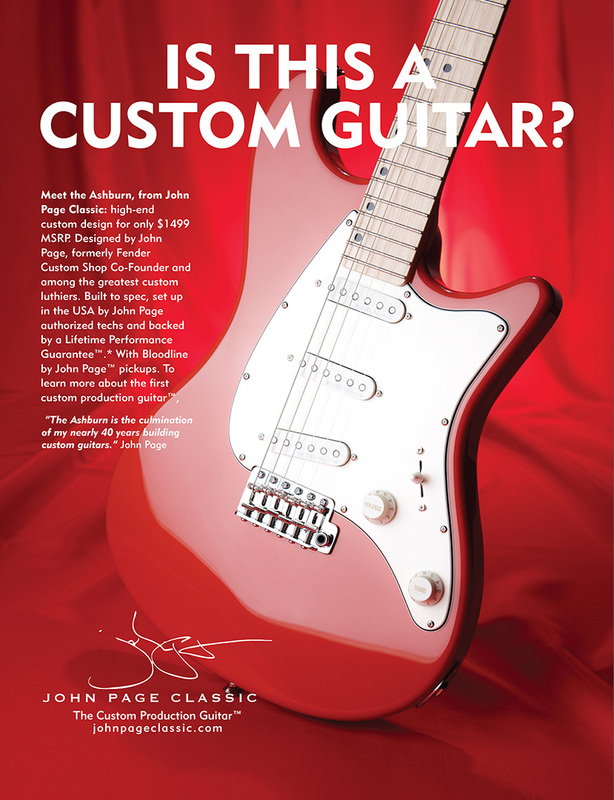 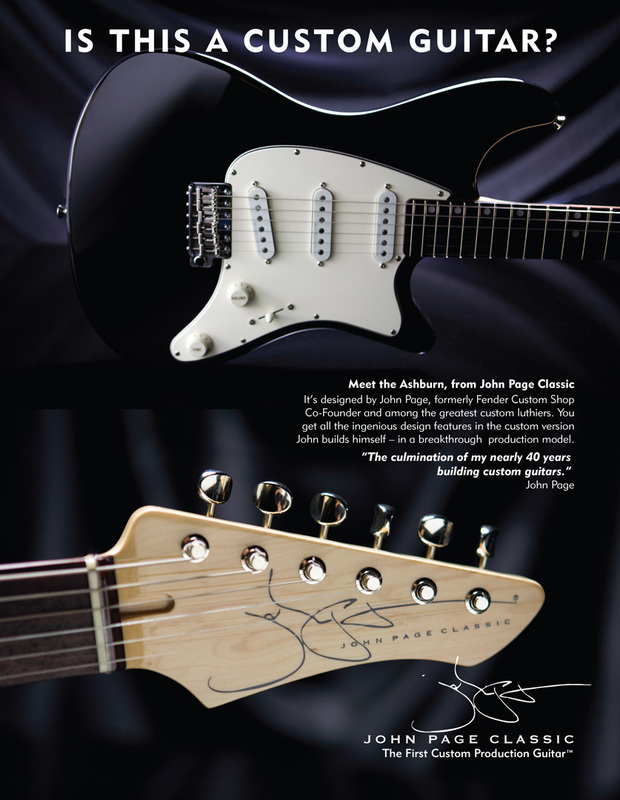 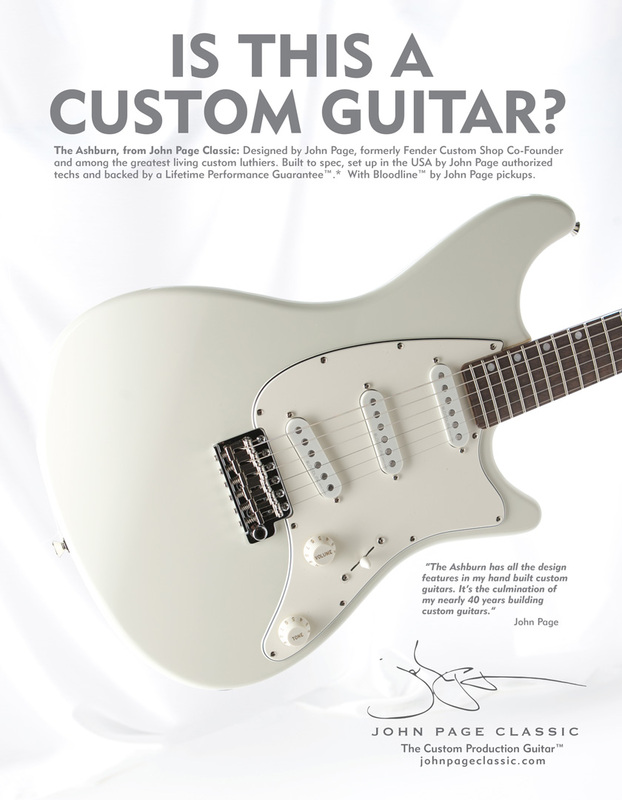 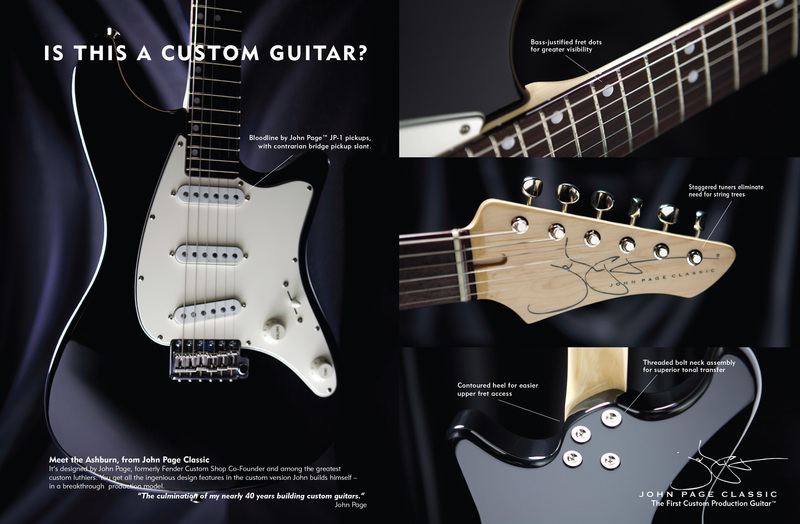 The Custom Production Guitar™ drives breakthrough launch year sales, Guitar Player Magazine Hall of Fame selection. 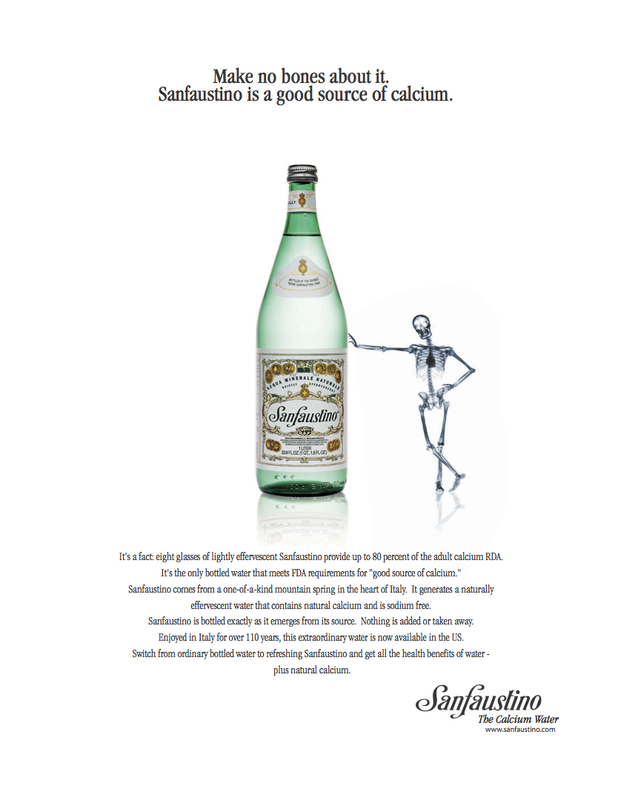 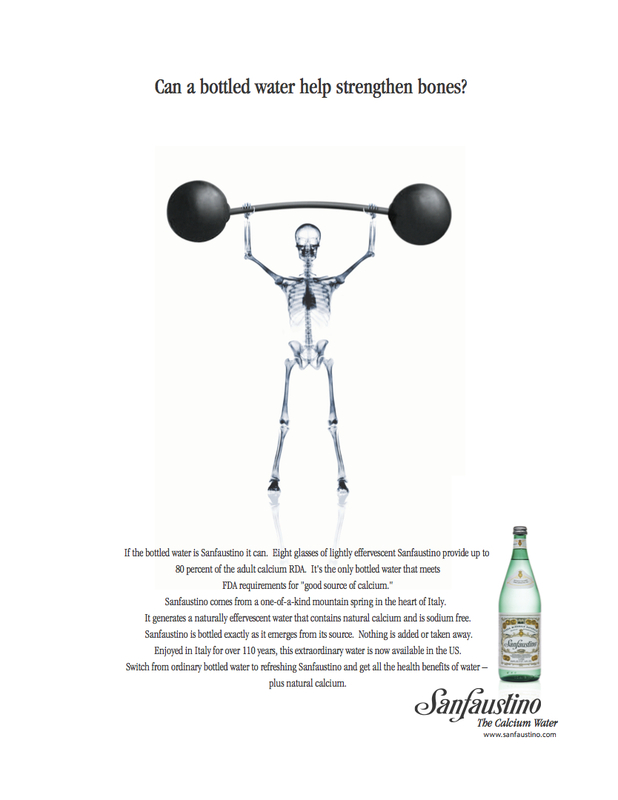 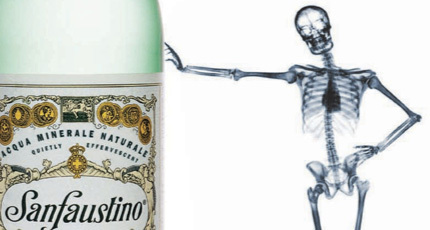 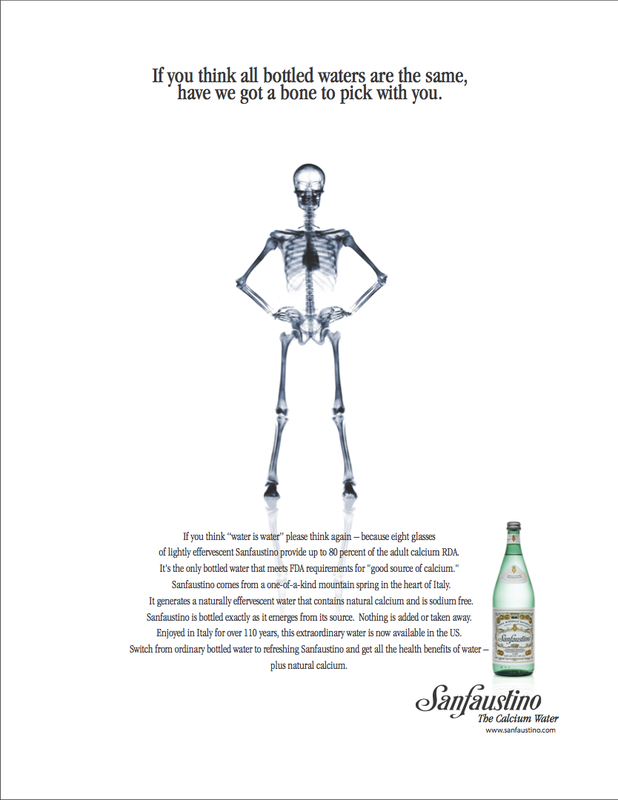 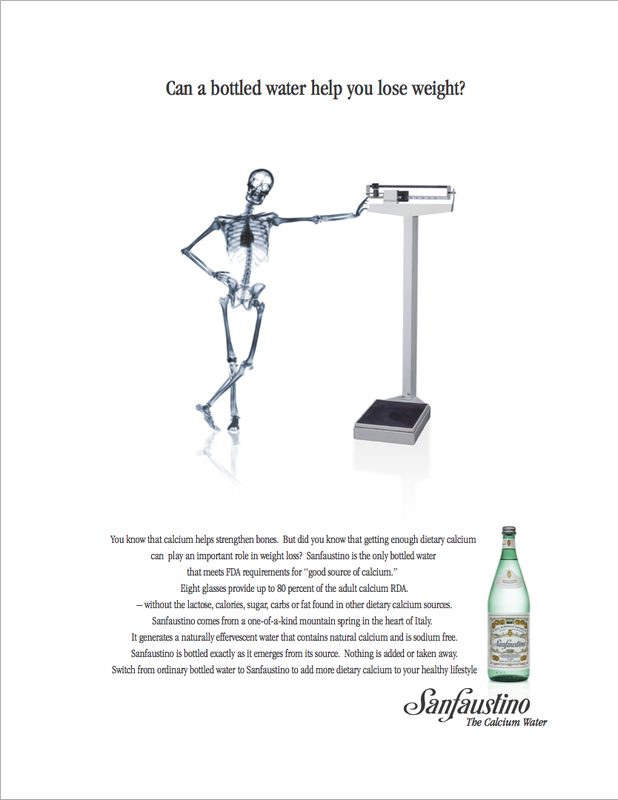 The Calcium Water features spokes-skeleton Bones, opens 4400 doors in 18 months. 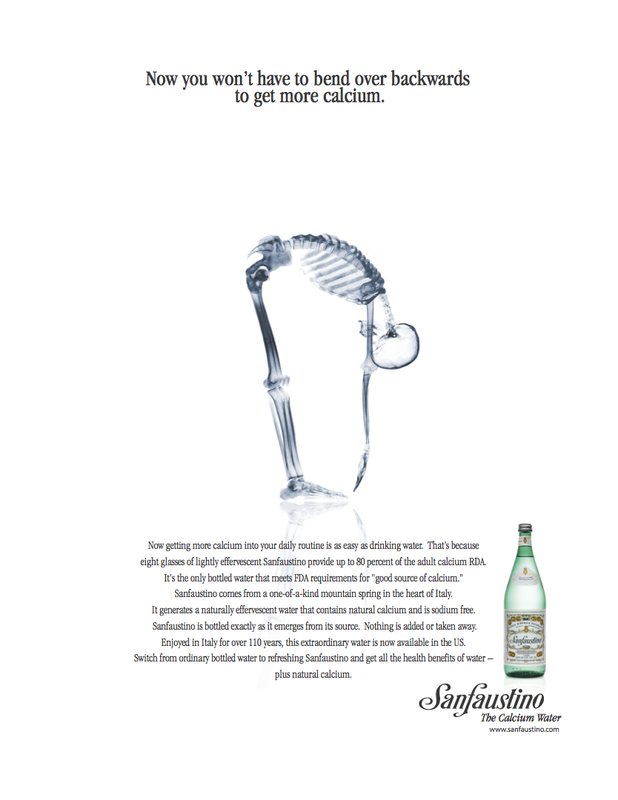 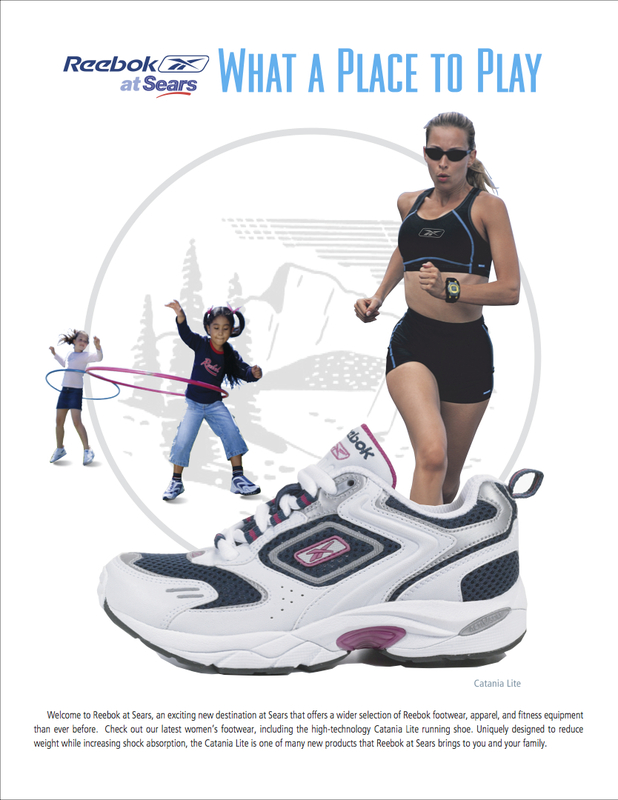 Best American Advertising, US Ad Review. 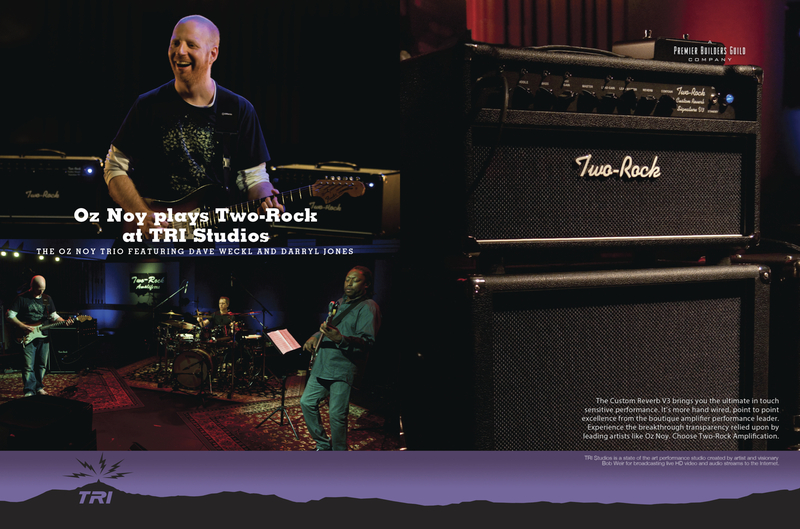 NY Times feature. 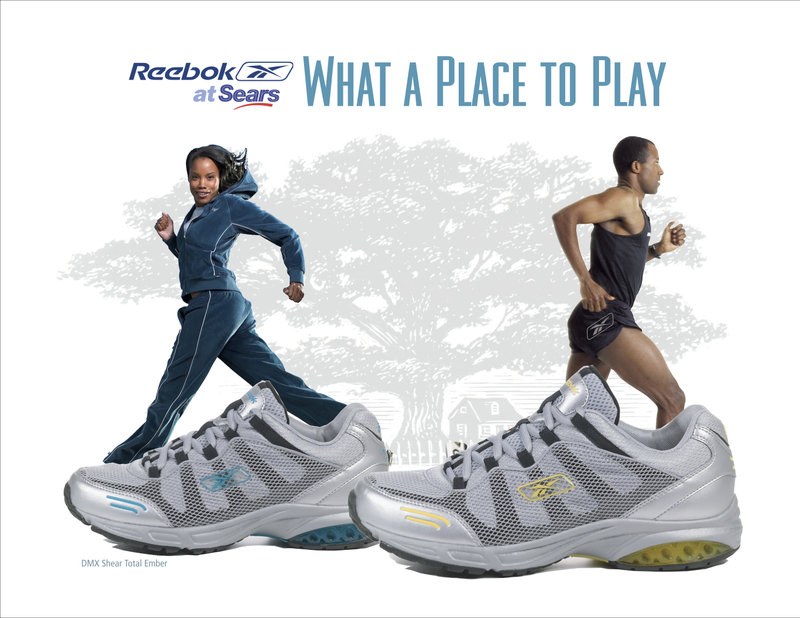 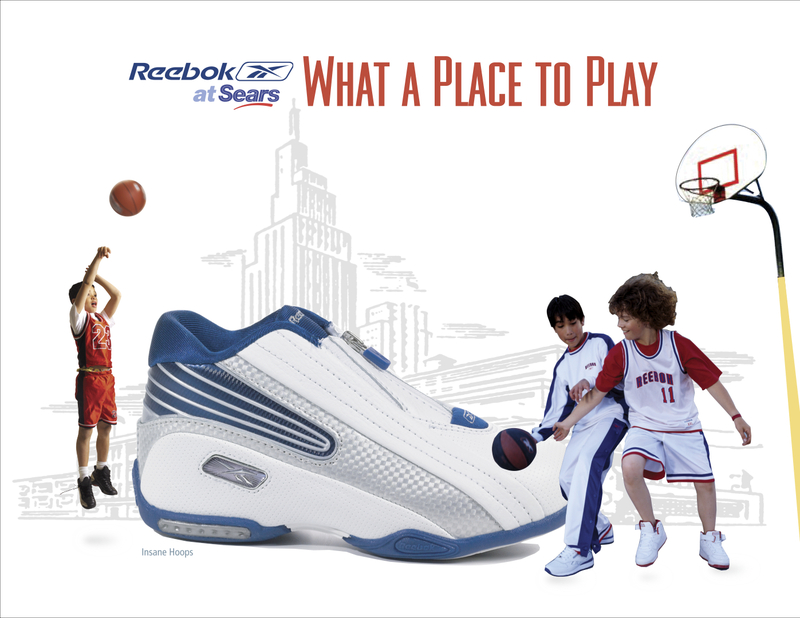 What a Place to Play drives excitement, traffic and $100-million Year One sales at new Reebok destination at Sears. 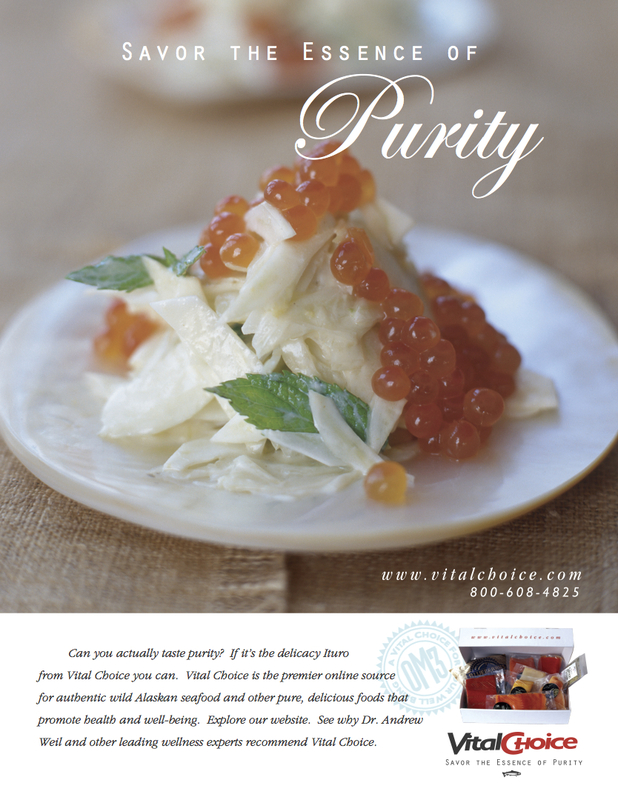 Savor the Essence of Purity ties purity to taste, drives unprecedented sales growth, sets stage for healthier/tastier line extensions. 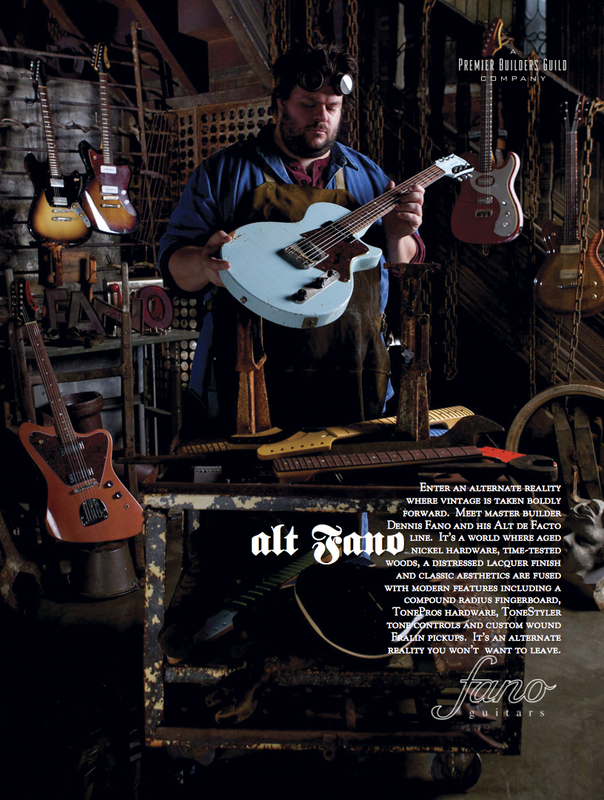 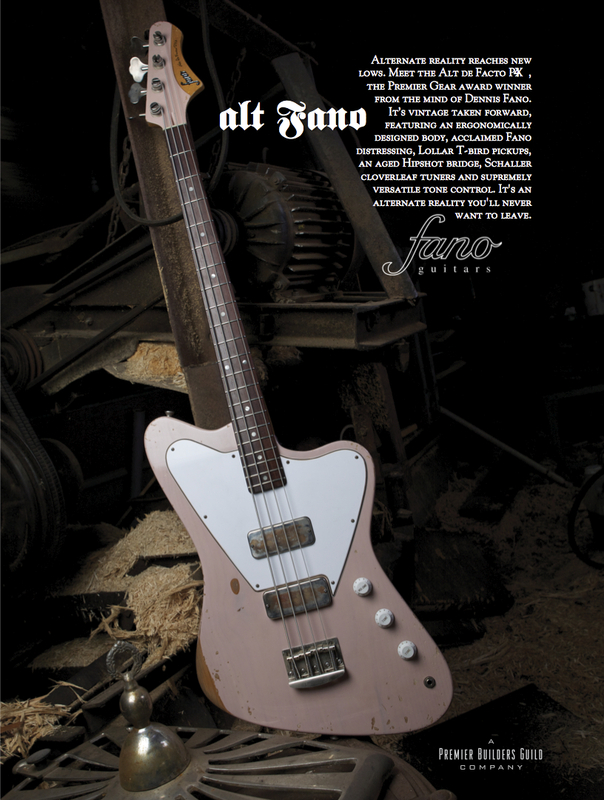 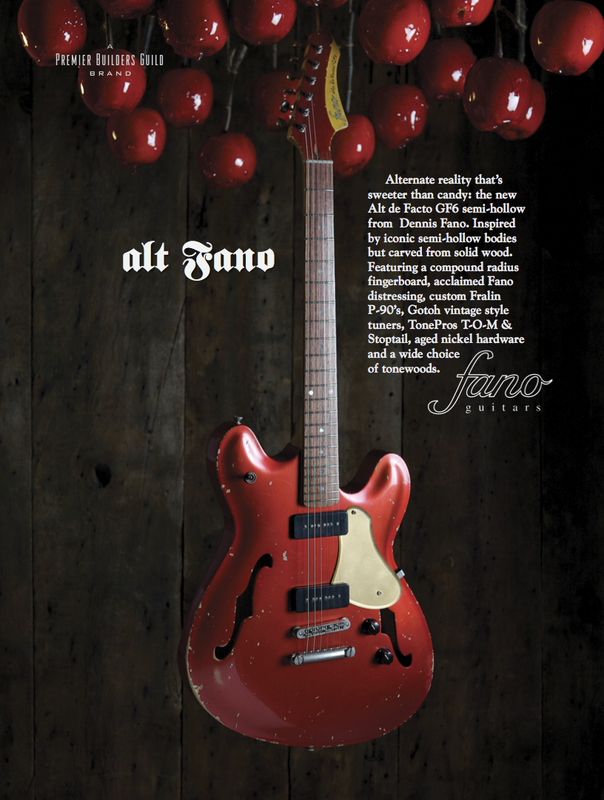 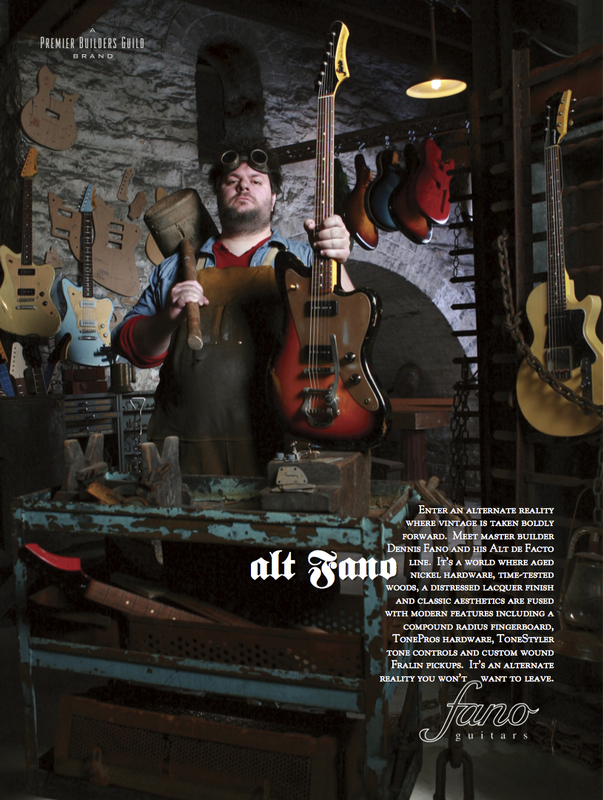 alt Fano presents product and personality-driven contrarian alternative, drives most successful recent intro in boutique guitars. 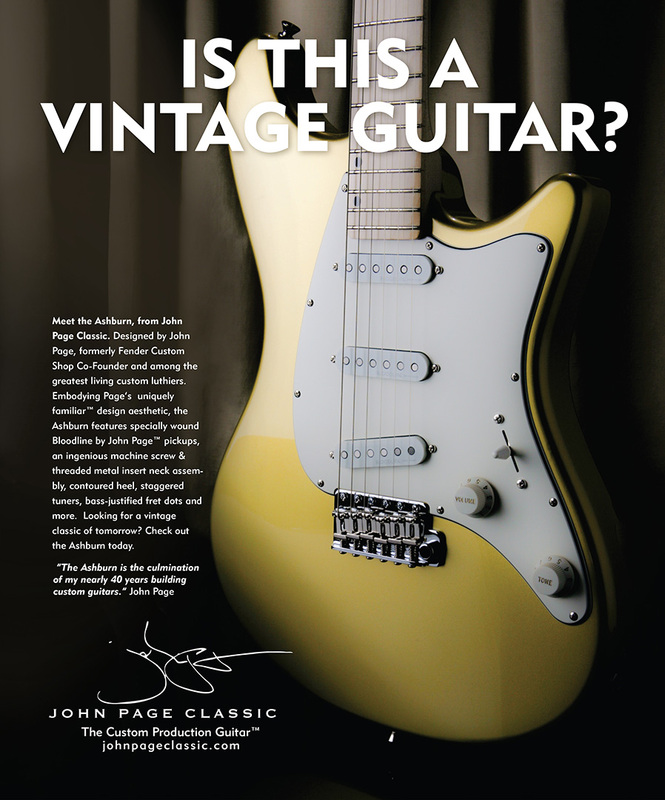 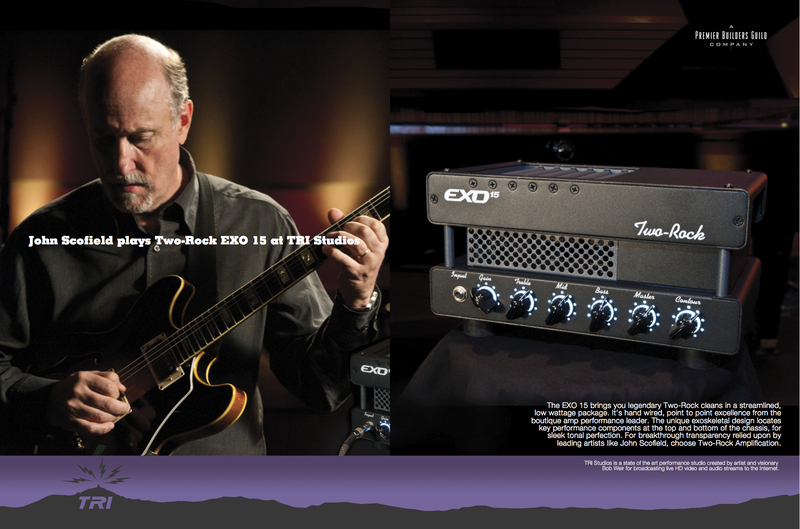 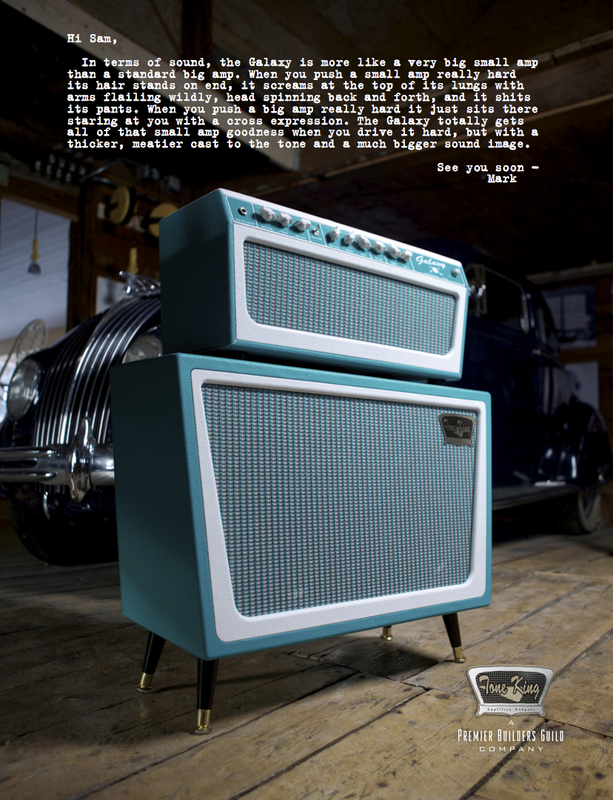 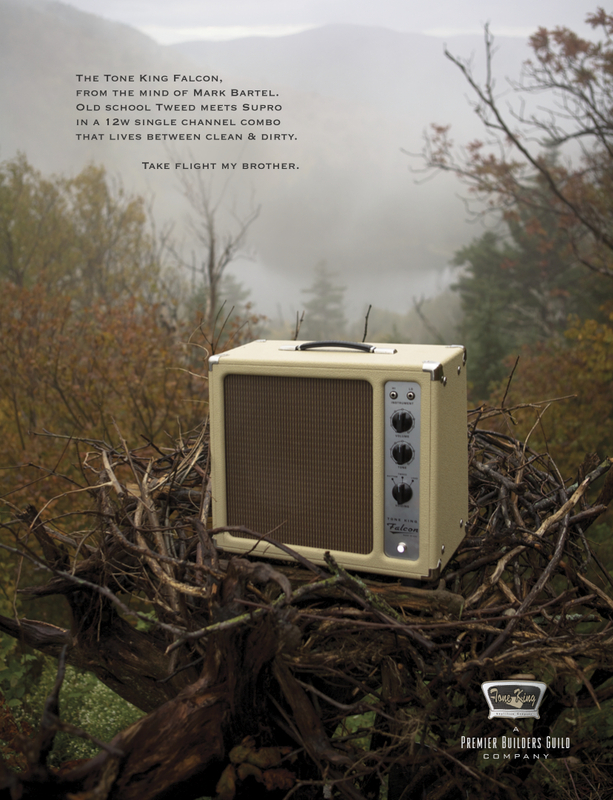 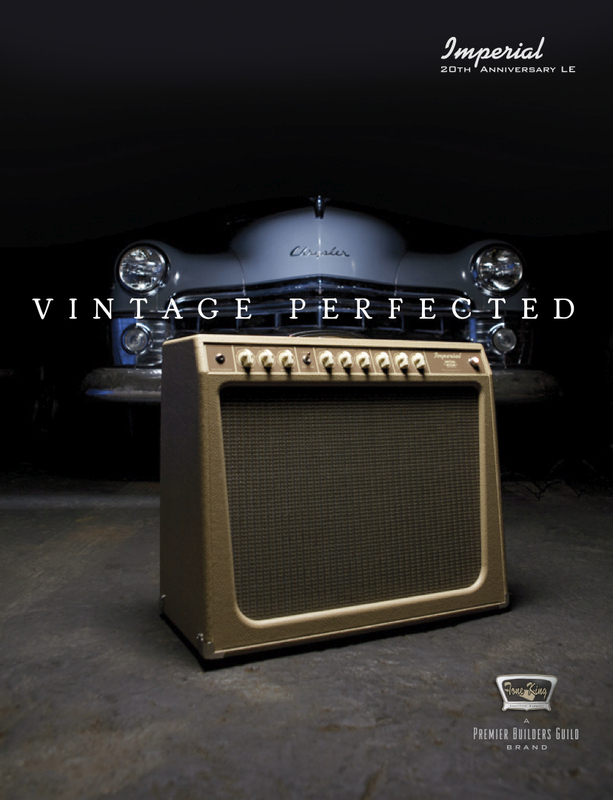 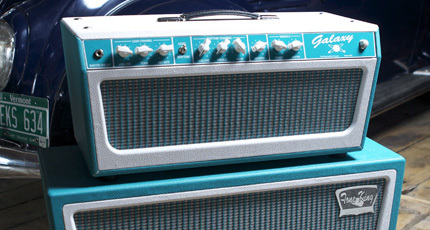 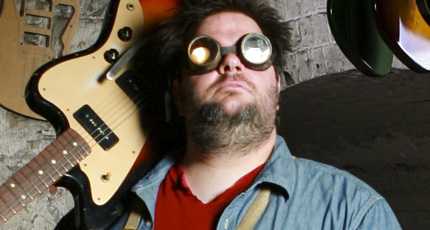 Vintage Modern places Tone King at intersection of classic vintage and modern innovation, drives brand sales to record levels. 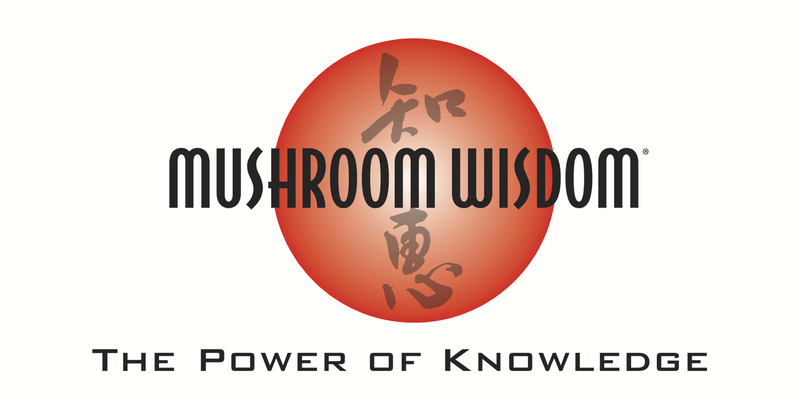 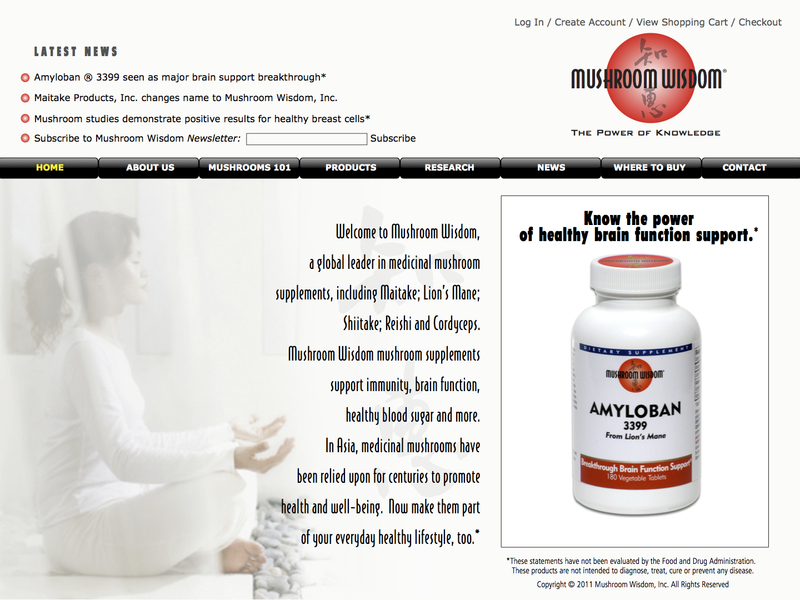 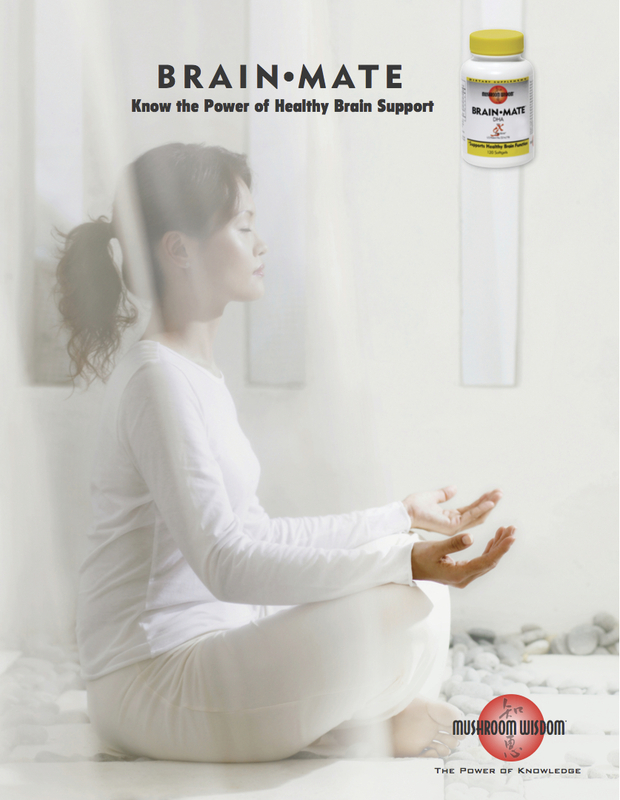 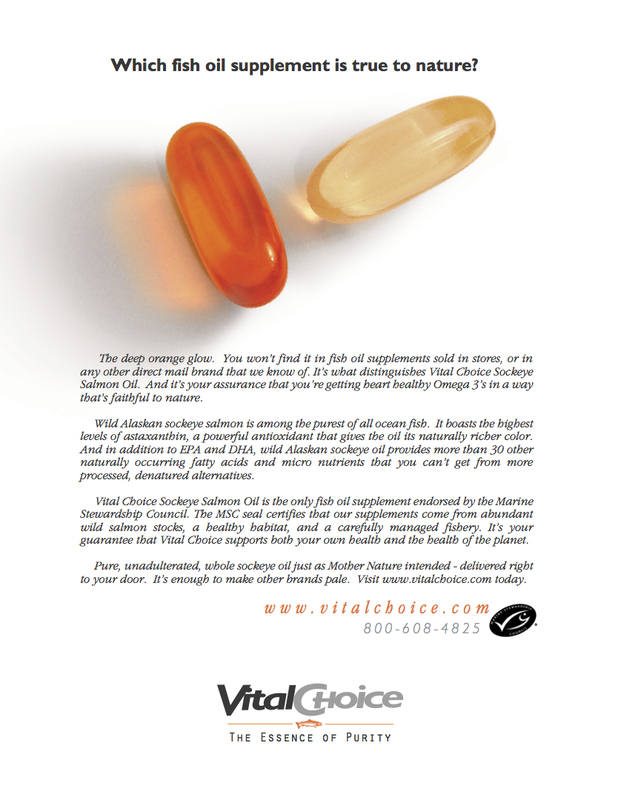 New brand name and The Power Of Knowledge proposition strengthen nutraceutical brand’s leadership position, launch successful extensions. 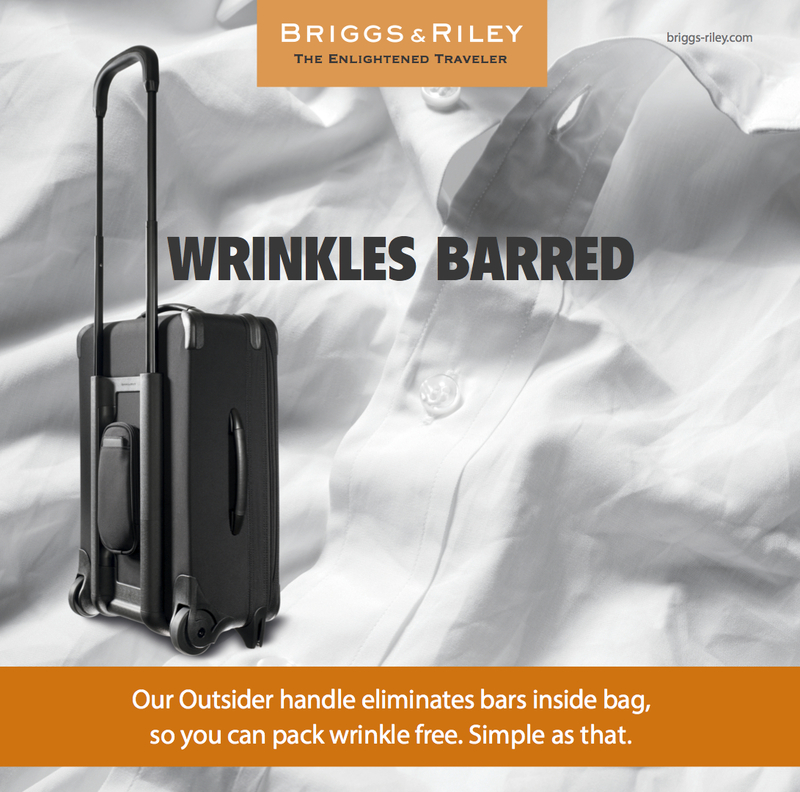 The Enlightened Traveler presents luggage design innovations in a way consistent with how frequent travelers view themselves. 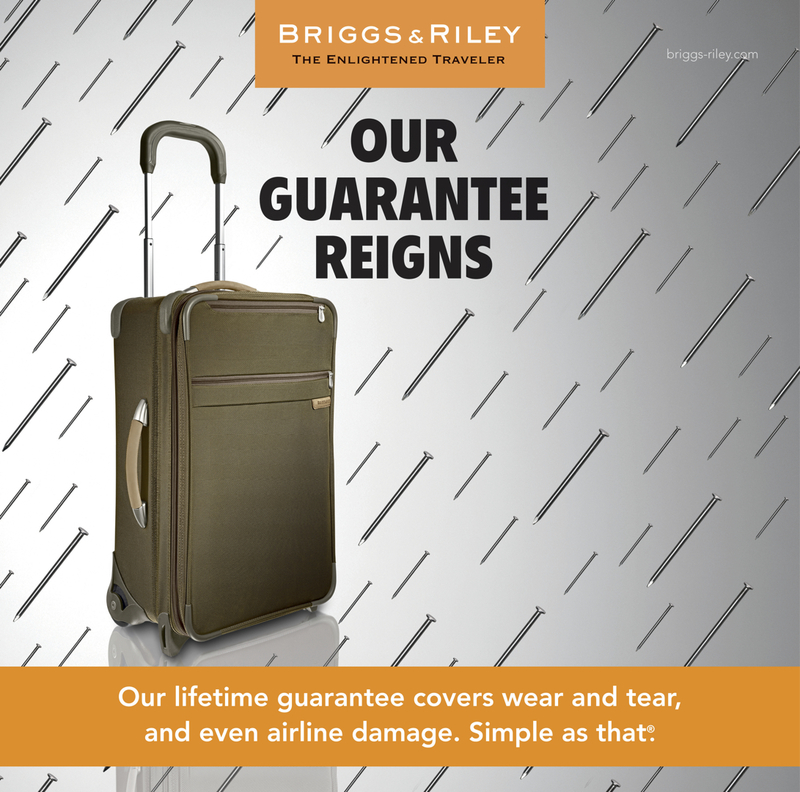 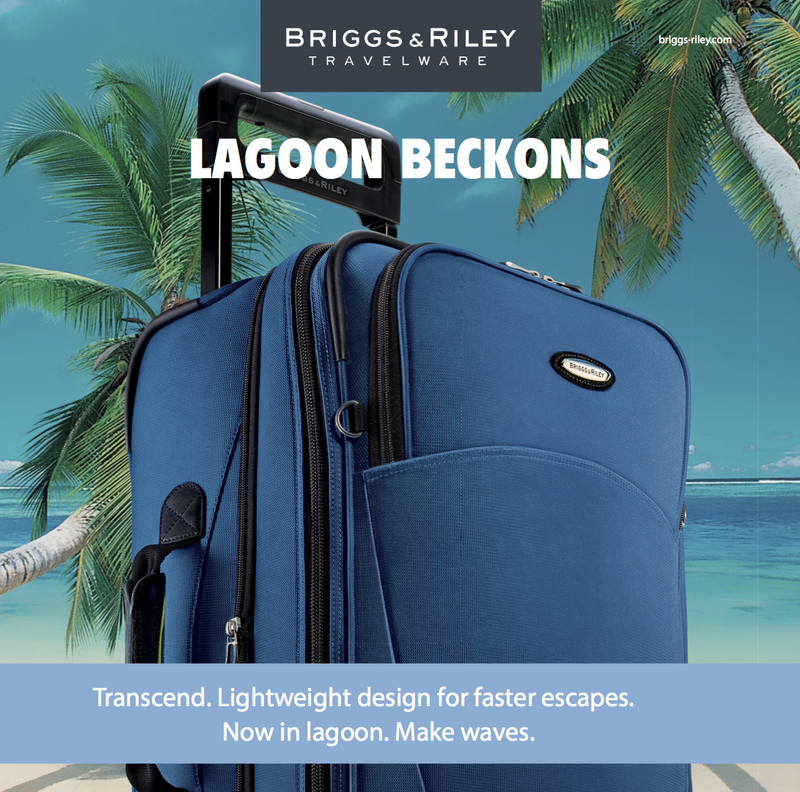 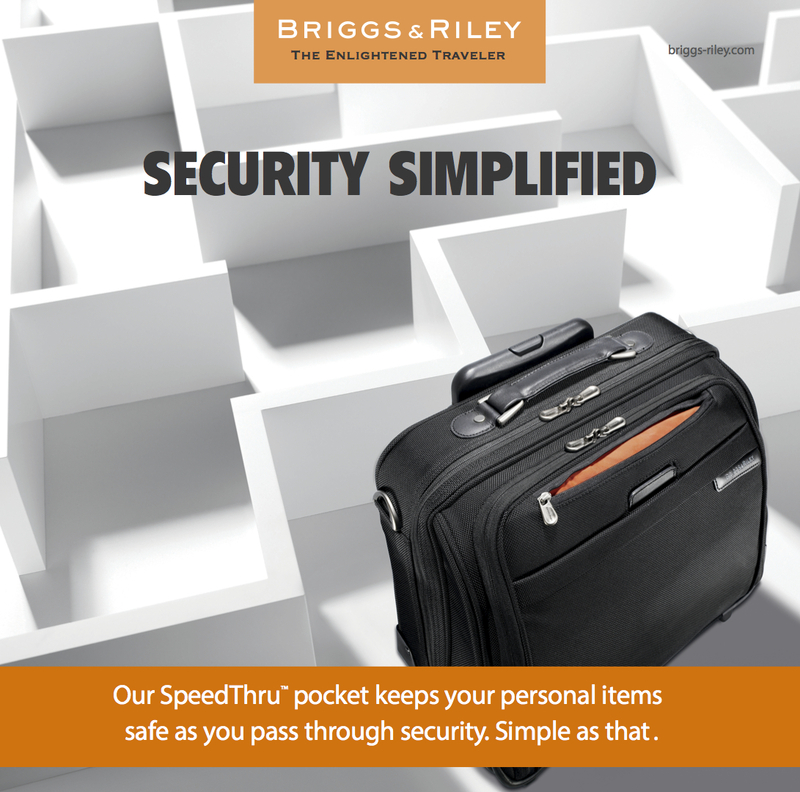 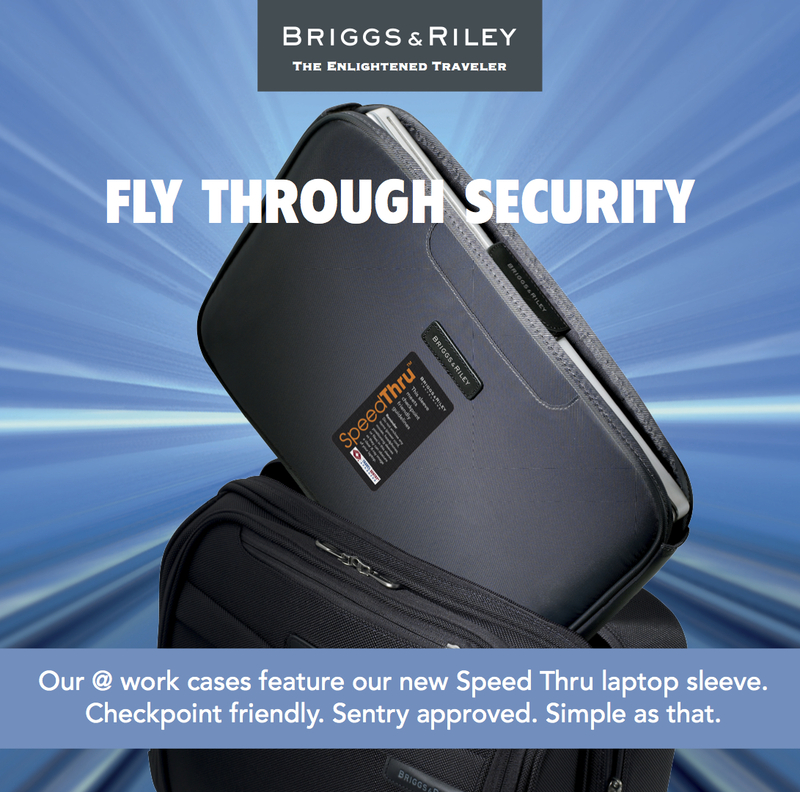 Strengthens #1 position in luggage specialty stores. 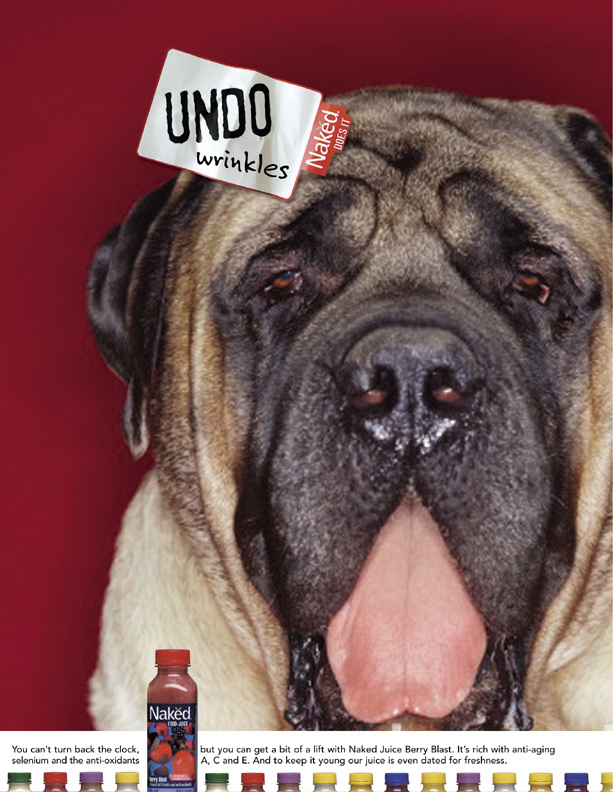 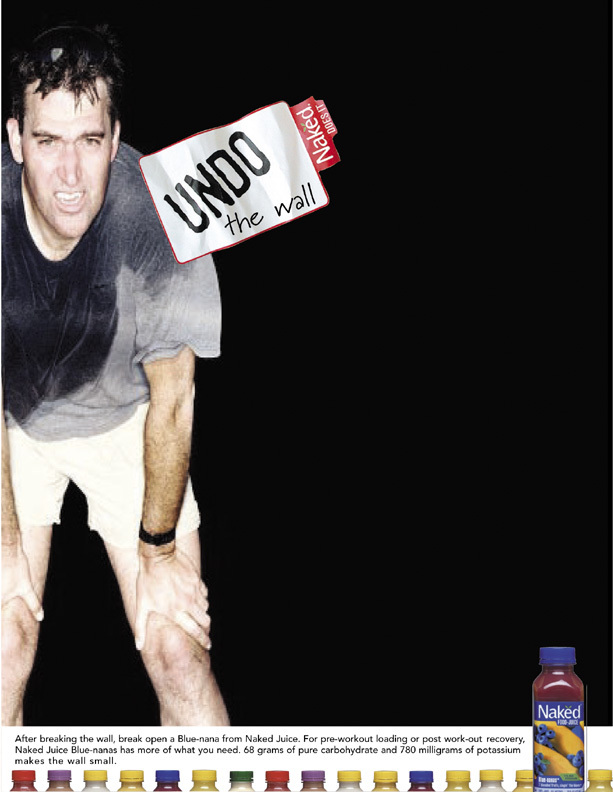 Undo repositions Naked Juice from “preventive” to “remedy,” re-establishes sales momentum at critical point in brand’s development. 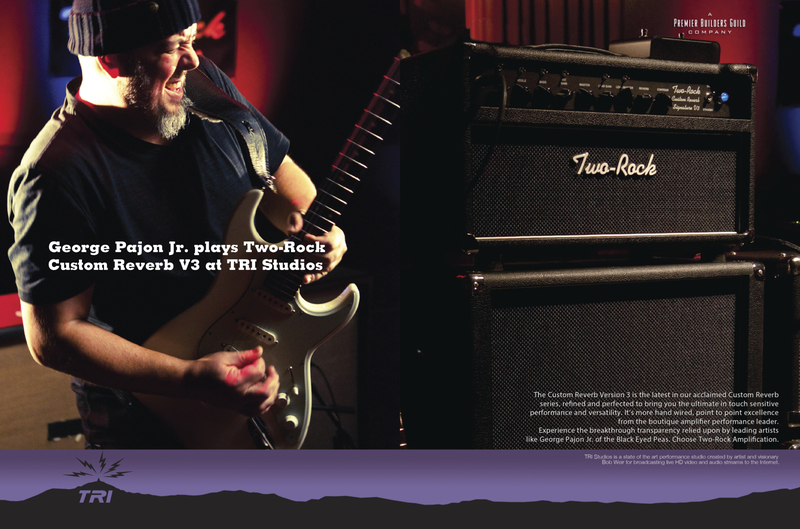 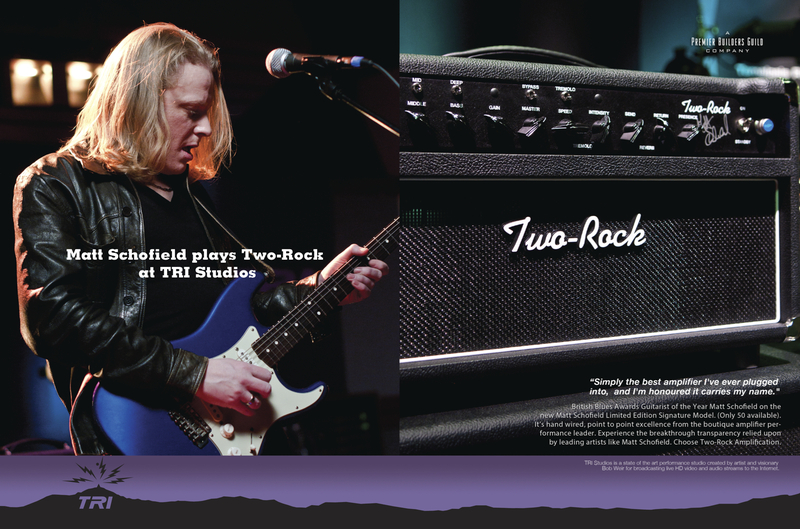 Two-Rock at TRI Studios presents “brand as event,” doubles sales in 9 months. 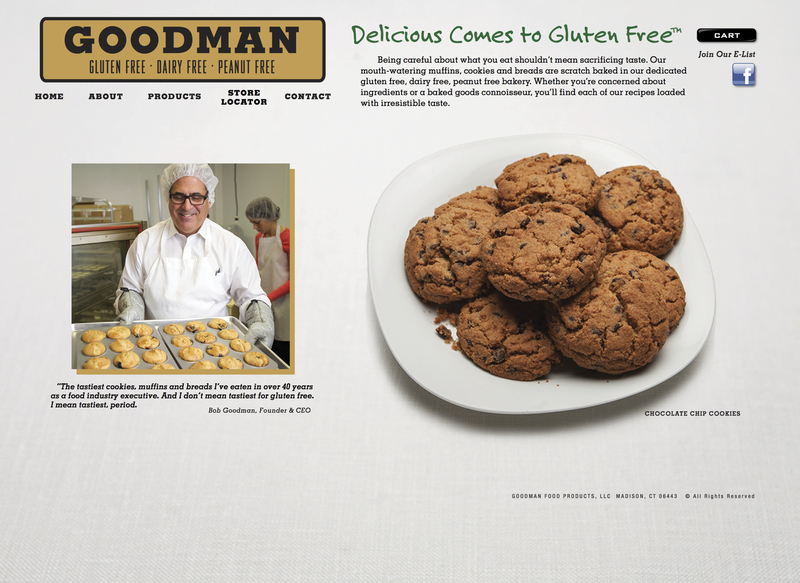 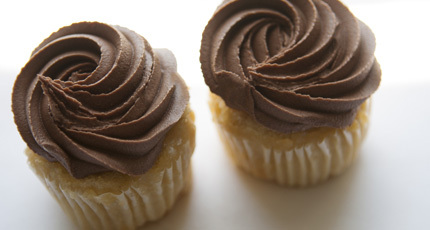 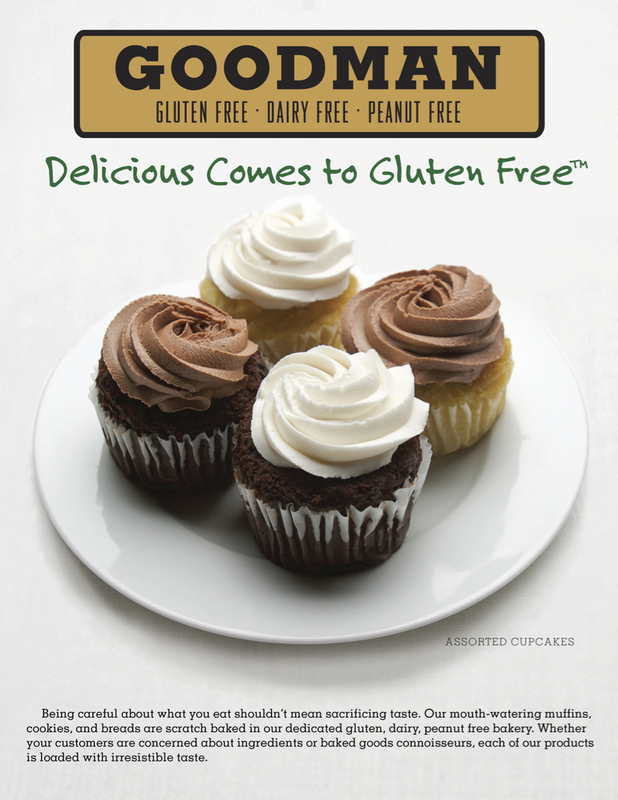 Delicious Comes to Gluten Free drives successful launch into supermarket in-store bakery. 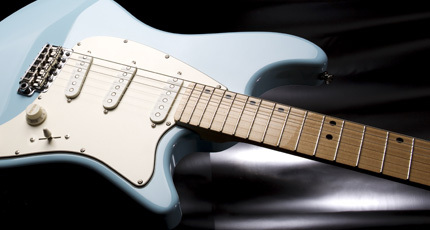 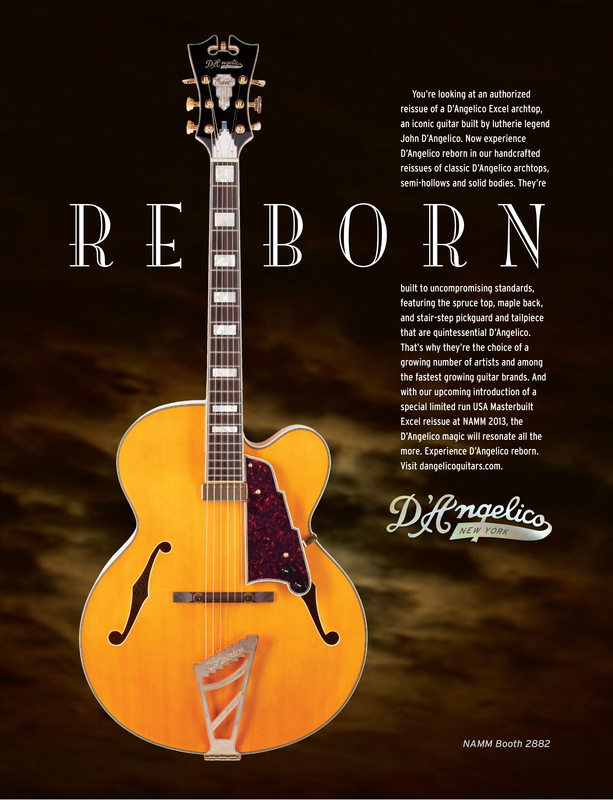 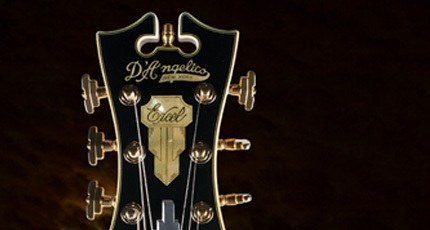 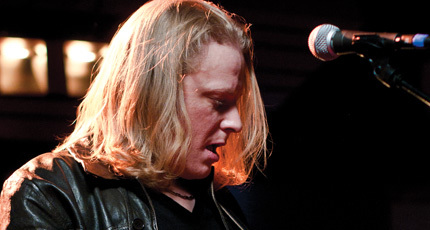 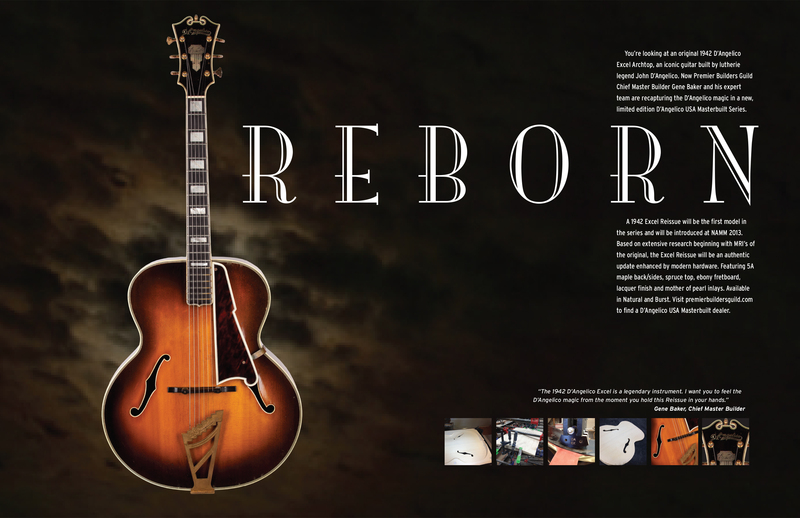 Reborn proposition brings previously dormant guitar brand to category-changing life. 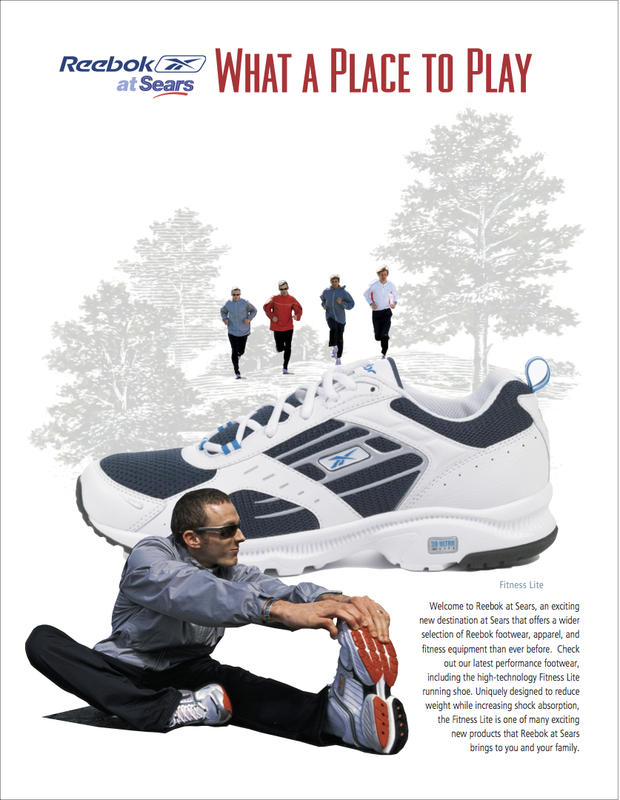 Brand name and Amazing Meetings proposition embody unique user experience. 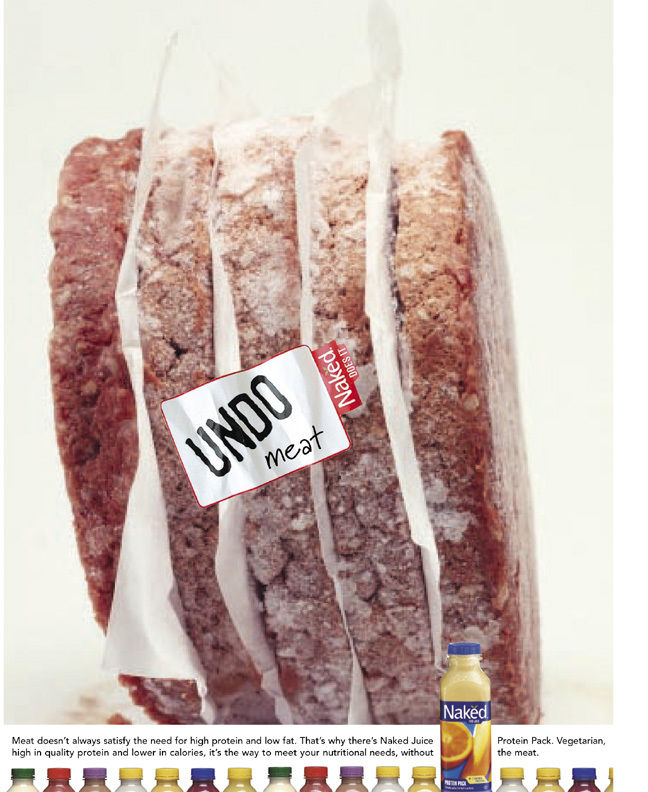 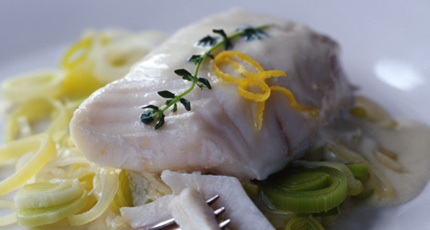 Read Our Label Out Loud re-establishes brand in natural channel, grocery natural set. 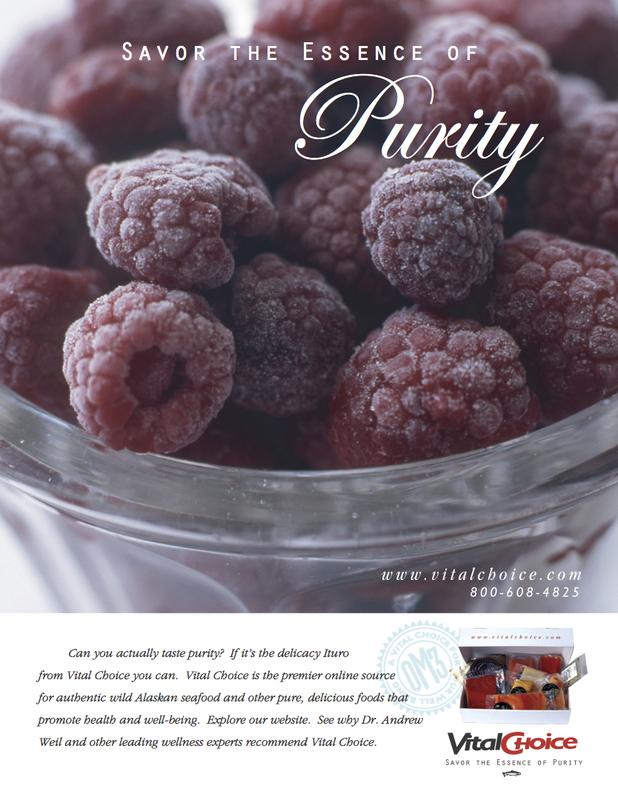 Your Home for True Choice embodies the greater product selection that distinguishes brand. 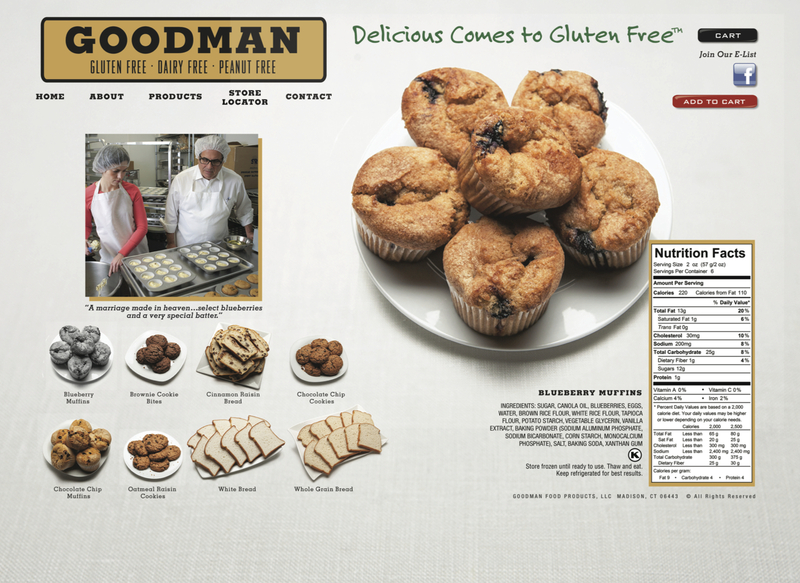 Lieberman Responds captures what customers believe sets this company apart. 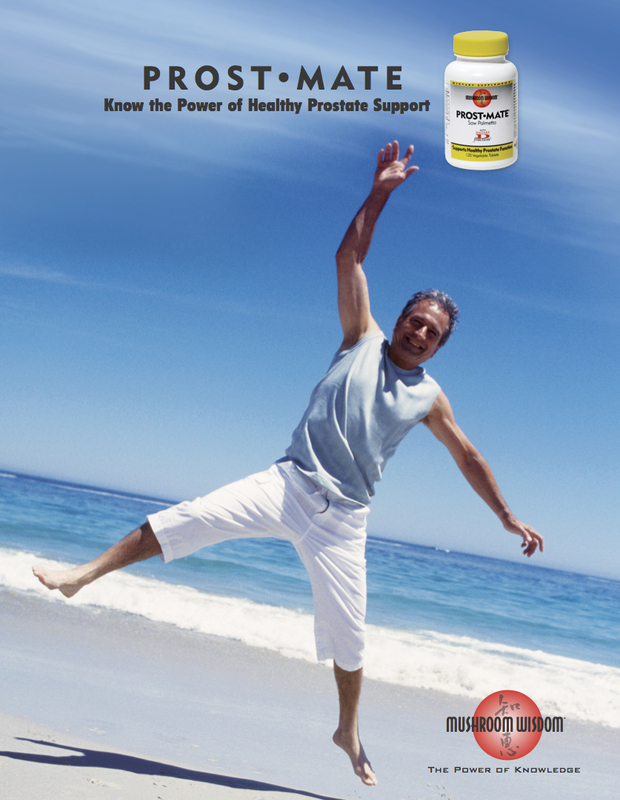 Are You Good Enough for Neutrik? 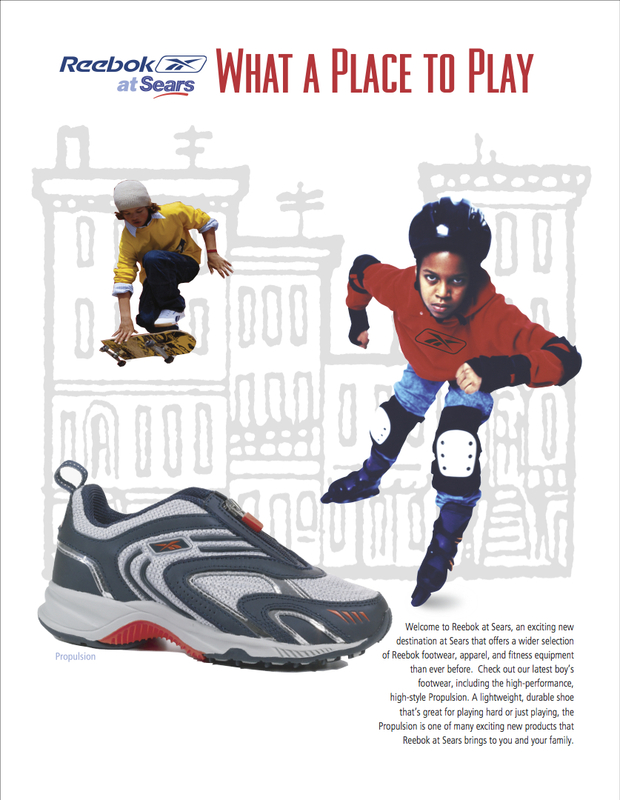 challenges artists, reinforces quality leadership. 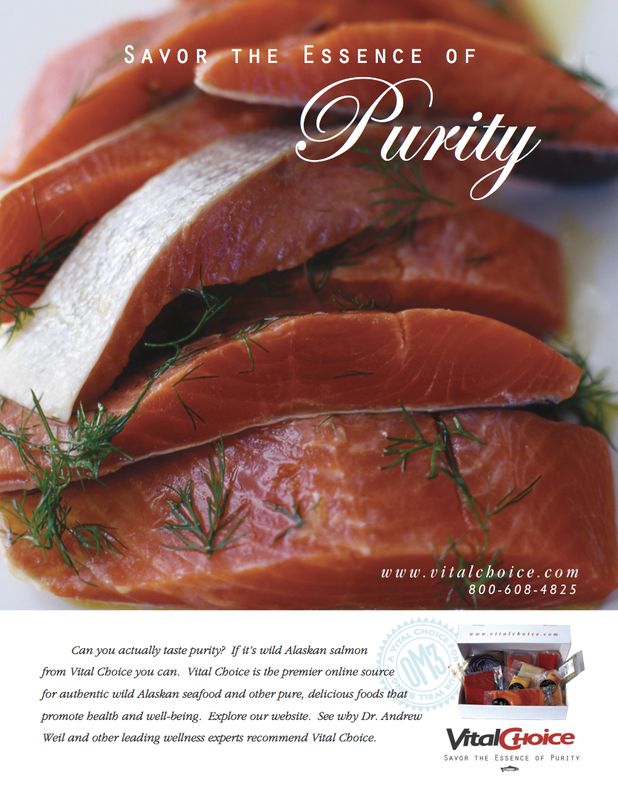 Pita Pillows name and The Heartier Pita proposition launch Israel’s best selling pita in US. 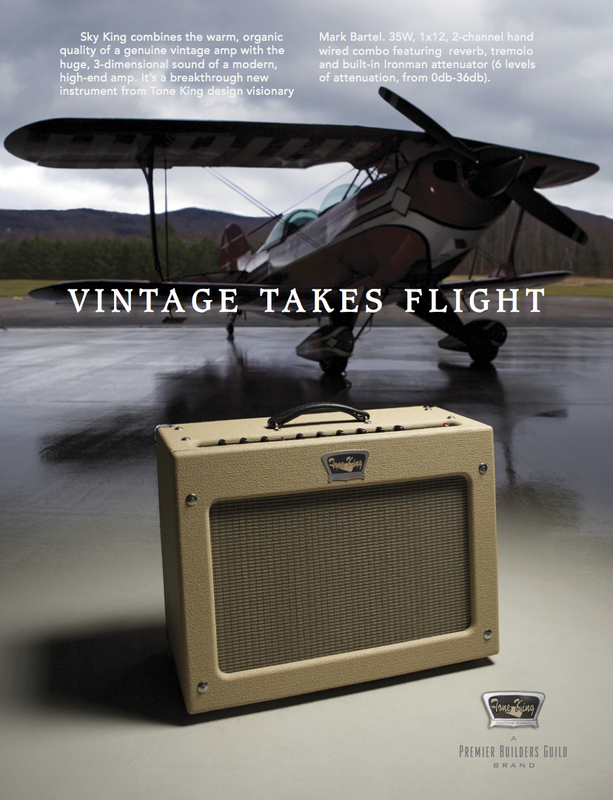 Aviation Insight launches luxury aircraft service brand founded by leading military pilot. 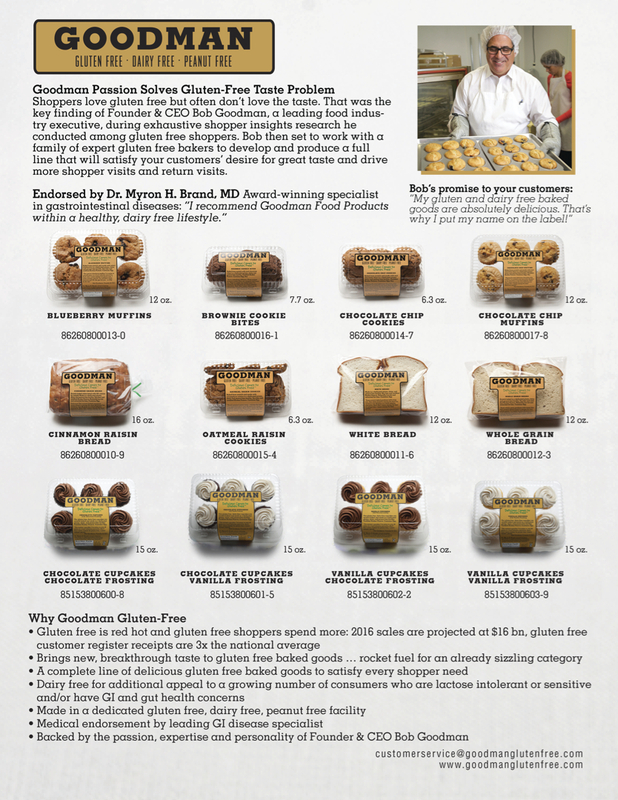 A Family Obsession for Four Generations underlies brand’s successful expansion into supermarkets.